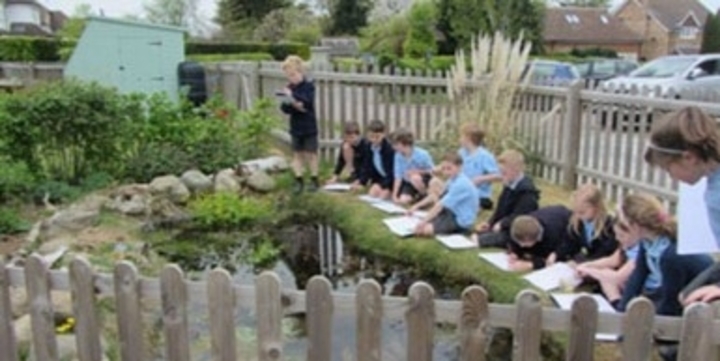 Crabtree Junior School, Herts has achieved the national award for inclusion for the third time. Crabtree Juniors is a popular two-form entry junior school offering an inclusive education to the children of families living in close proximity to the school, whatever their cultural, faith, social or learning needs. 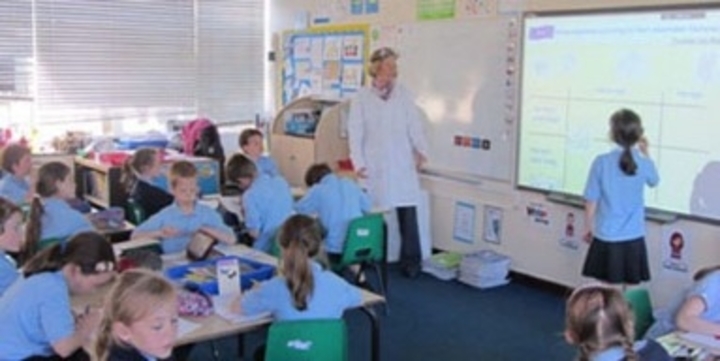 The school is part of a multi-academy trust with the adjacent Crabtree Infant School and the two schools really are interactive, with younger children welcomed into the juniors for celebration days and transition ‘tasters’ and older children visiting the infants for shared reading sessions. In the main, the parents of pupils at Crabtree Junior School have high expectations and ensure that their children’s attendance is very good indeed. Social deprivation is minimal in this area, but nevertheless, children and their families experience the full breadth of other types of medical and sensory problems. Some children have social or learning difficulties and some speak English as an additional language. About one quarter of the children have been identified as having specific talents or areas of interest and these differences are encouraged and catered for through sporting and arts enrichment activities and educational interventions including those for literacy, numeracy and thinking skills. Crabtree Junior School was described as being ‘outstanding’ in the report of its most recent Ofsted inspection and in terms of the 2016 statistical, outcomes related to the performance of pupils in the key areas of reading, writing and maths, it is clear that on average and in all three academic areas, this school remains able to help its pupils to progress to levels that are above those of other local junior schools. Crabtree Juniors is housed in a building that is now several decades old but which has been extended and refurbished several times. The head teacher and his senior leadership team are constantly considering how best to utilise and adapt what they have in order to ensure that their staff, children and families have the most flexible and productive learning environment. Currently the school is using calming neutral colours in terms of décor, furniture and display boards and this very modern colour scheme reflects the needs of the school community. During the next academic year, the outside areas will be the focus and the Crabtree School Council are proud to be able to say that they are fully involved in the planning and that classes are already fund raising through cake sales etc, so that the children can play their part in contributing to the fund to be used for the drainage of the school field and extension and development of the playground. This encouragement of children toward a mature level of sharing and accepting responsibility, seems to be very much what the school is all about. At Crabtree, listening to the voice of the child is a priority and the children representing their peers on the School Council know that this is the case. They are clear that although there are countless opportunities for fun during the school year including cinema nights, ice cream sales etc, actually working towards their academic goals is the most important thing: “What I like is that every day when I go around the classrooms, I can see that in every room they’re all working, and working together”. Above all, at Crabtree there is an understanding that in order to enable some children to make their full academic potential, the school may need to engage parents. Families and members of the local community are encouraged to support their children, and support the school as a whole and governors and staff members are appreciative of all efforts made. As an IQM assessor on my first visit to Crabtree Junior School it was heartening to be so warmly welcomed and made to feel that the senior leaders and staff really had been looking forward to my arrival. The children I spoke to were a delight to meet and the parents were open and very happy to share their stories with me.